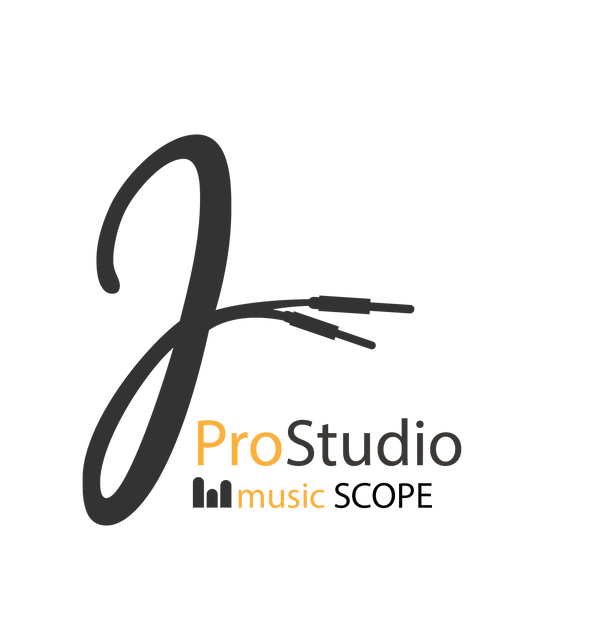 This is just a fast presentation of Mixing&Mastering services that ProStudioScope is providing. 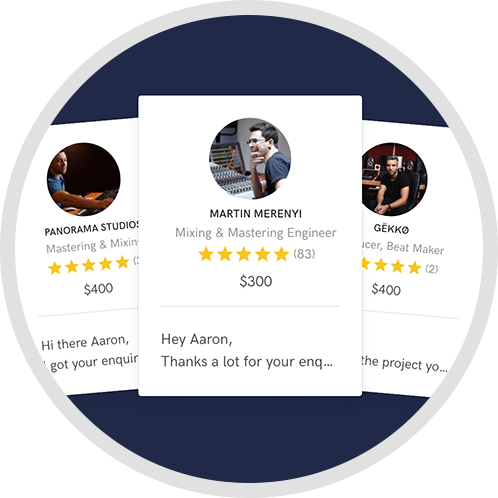 We are working together to get the best results focusing in Mix&Mastering and working to implement new professional material in order to provide other services as Music Recording, Sound Production, Live Sound Engineering, etc. We work mainly on Live sessions and Live Shows but lately we have had some requests to develop, Record and Mix some songs in our Studio, so we decided that we can help more Bands/Projects to have their Song's sounding Awesome. 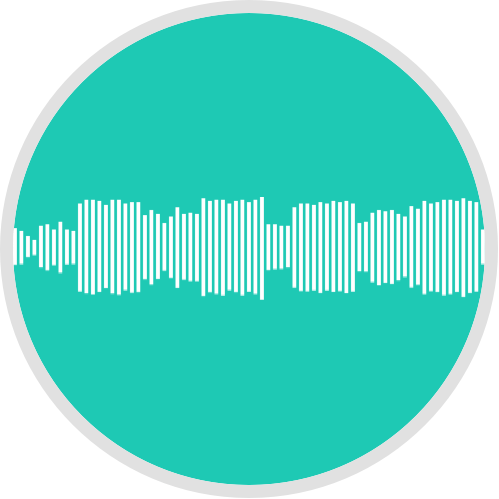 We Work with Professional Shure Microphones, Presonus, Waves and Slate Digital Plugins..
- If you have a band, or you are working solo and you can record your song's but you can't take the sound you want. - If you are from Portugal and you want to Record a new album. 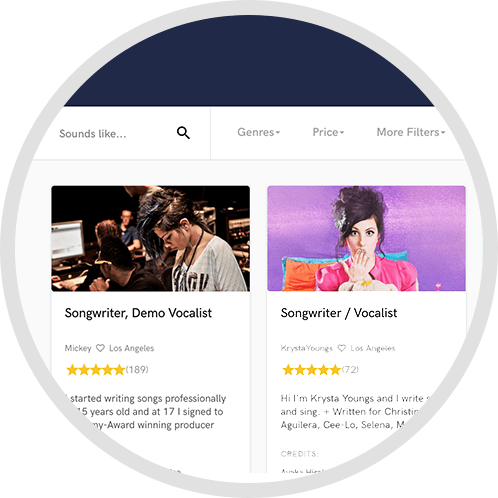 - If you sing and you need a backing track production. Contact ProStudioScope to ask whatever you need. We will be here to help you!! A: My album. Wish you can find on my Website. It's my first solo album as a producer, will be always that special, it represents the beginning of my way to sound university and a lot of good things. A: On a production to collaborate with a singer. A: Digital mostly. Compressors, analogue usually. It's easy to go out and keep the workflow without think we need this equipment or that. For mixing and mastering its only possible with Analog gear. A: The Beginning of a great friendship with tones of great collaborations. A: Everything. But mostly, the capacity to know that the most I work, the most I grow. Finally I learn everyday, thats like I'm studying everyday. Actually for me it is not a job, it's a way of life. A: The timeline delivery. Allays finish my works before the finish line. A: Doing all the work almost alone for now. A: Ask for the WebSite to fit on their kind of workflow. Ask if they're prepared to work a lot with me. A: I'm studying Sound Engineering in Lisbon now. But been doing this for 3 years. But I'm a musician since I was a child. A: Progressive. Can't stand on a loop until the very end of a song. Almost always I have to change the Path. A: Would Love to Work with Moderat. They are very creative, genuine, melodic and sad at the same time. Work with so many emotions together for me is an inspiration. A: Keep the client satisfied. We are very professional but very communicative, very nice. A: We Bring energy for each song, we set the transients to be with quality and balance. We don't stop until the EQ is on a professional mode. We test it in different speakers until it sounds good but unique. A: We first Evaluate the client and how they fits in the artistic work. Than we project and write everything we can that we think will bring value to the client. We Work on the project until is how was on the plan. We send the final product, if the client is not satisfied yet, we keep until it is good for both of us. A: We produce mostly with artists, usually singers, or other producers with they need inspiration to create some new fire tracks. We work also with sound quality for video marketing. And most recently mixing and mastering.